It takes the generous support of donors like you to bring phenomenal artists and educators to Vail, and to make sure that every jazz program provides an unmatched experience for students and attendees. Whether you show your support through a donation, sponsorship or by becoming a Vail Jazz Ambassador, the team at Vail Jazz wholeheartedly thanks you for your help in carrying out our mission. 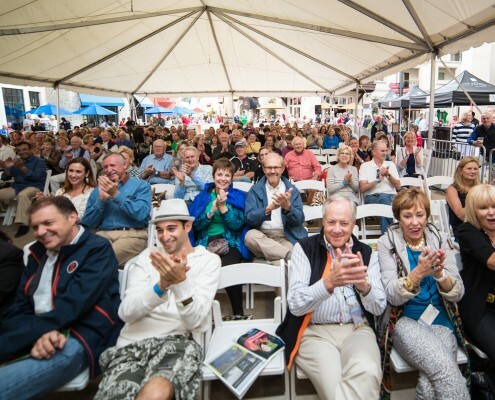 Each year, Vail Jazz presents remarkable performances and educational programs to over 20,000 attendees and 1,400 students, by way of 6 distinct performance series and 3 signature educational programs. Make a gift to Vail Jazz today and know that your tax-deductible contribution is changing the lives of so many children, families and music lovers each year. The 12 annual openings in the Vail Jazz Workshop are among the most coveted opportunities in the nation for aspiring young jazz musicians. Thanks to the generous support of so many passionate jazz fans, each Workshop student receives a scholarship of at least 50% through the Vail Jazz Workshop Scholarship Fund. Make a contribution today, and help a future legend of jazz attend this life-changing musical experience. Vail Jazz could not produce its programs and events without the incredibly generous support from numerous friends and volunteers. 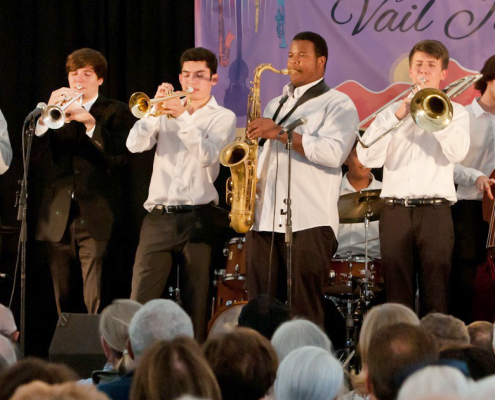 Vail Jazz Ambassadors – as they are called – provide onsite assistance, advice, moral support and plain old hard work. 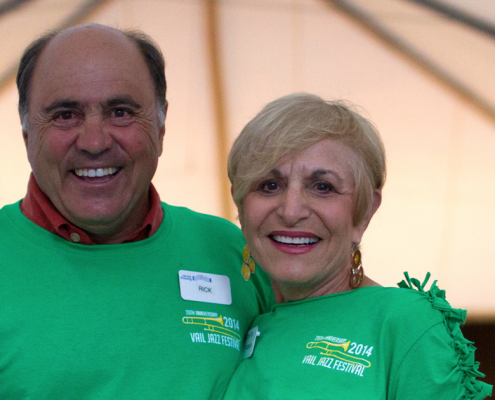 Volunteer with Vail Jazz and help our organization grow and flourish. want to make a difference right now? Take a moment to sign up for one or all of our fundraising programs through local and corporate businesses. Then shop as you normally would, and you will simultaneously be make a donation to Vail Jazz! A percentage of your spending through these programs is contributed on a quarterly basis. It’s quick, easy, and you will be able to make donations to Vail Jazz at no cost to you! Amazon donates 0.5% of the price of your eligible purchases to Vail Jazz every time you shop. Simply register by following the steps below, then shop as you would. 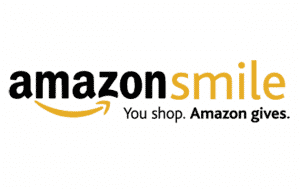 Make sure to go to smile.amazon.com instead of amazon.com to make sure your donations are registering; it’s the same products, same prices, same services, but you will support Vail Jazz! 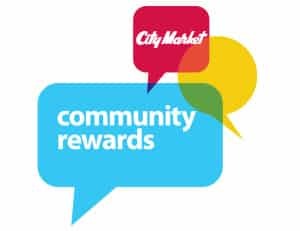 City Market donates a portion of every transaction directly to Vail Jazz when you shop with your Value Card or input your Alt-ID.